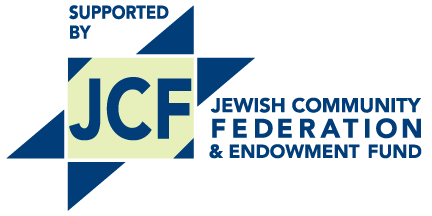 JCC Friendship Circle will offer outreach Seders during the week of Passover beginning sundown on Fri, April 9, through Sat, April 27. 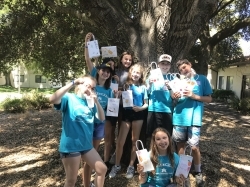 Where your community feels like family and kids create positive identities, friendships and memories with a focus on mindfulness, inclusion and a progressive approach to living an ethical, sustainable life. 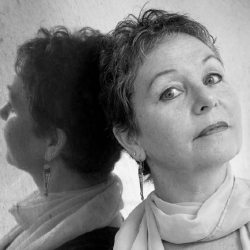 Sunday, May 5, 2019, 2:00 to 4:00 p.m.
We are honored to have Elizabeth Rosner, a Holocaust descendant and author of Survivor Café: The Legacy of Trauma and the Labyrinth of Memory, as the keynote speaker.